In the past 40 years, Real Madrid has become world renowned in developing some of the best soccer players of all time. This soccer program is conveniently located for young boys and girls from the Broward/West Palm Beach area who are looking to improve their s skills. It promotes a healthy and fit environment for kids, who want to step their game up. They’ll learn about game vision, teamwork, and effort. Experienced UEFA pro coaches will improve your abilities while enjoying a dynamic, diverse, and professional summer soccer camp in Florida. Improve your soccer skills this summer and feel like a champion at the Real Madrid Soccer Camp in Fort Lauderdale. The best-proven way to get better at soccer is hard work, teamwork and technical drills. Every position on the soccer field has their needs. To develop your striker abilities you need to know all the shooting skills required to score like a pro. Goalkeeping is all about agility, game vision and high speed reflects. The camp will work with players to create well rounded athletes. Game System: Rec, Comp and Academy will play with correspondent levels only. Goalkeeper Training Sessions: 3 Training Sessions on Tuesday, Wednesday and Thursday, goalkeepers will also participate on foot skill exercises, drills involving shooting with group and in game simulations daily. 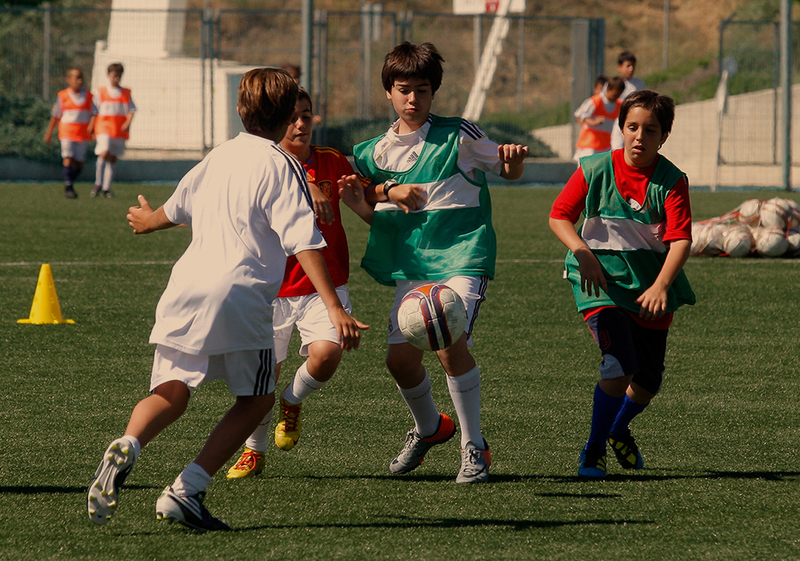 The soccer training program delivered at the Real Madrid Soccer Camps aims to let all participants express their full technical, tactical and physical potential no matter their skill level. Day by day they will learn to enhace their strengths and will be stimulated to understand their own weaknesses and how to work to overcome them. Our tactical soccer training program aims to improve your team skills with games and challenges that are intended to provide you with a deeper understanding of each single role and position. Experienced soccer players will also practice advanced strategies with different game modules aiming towards their full potential. Best players (both skilled and values) of the week will be given a chance to train at the official Real Madrid training center for a [week / 5-day] program. Learn and develop with the best coaching staff with the succesful Real Madrid methodology.